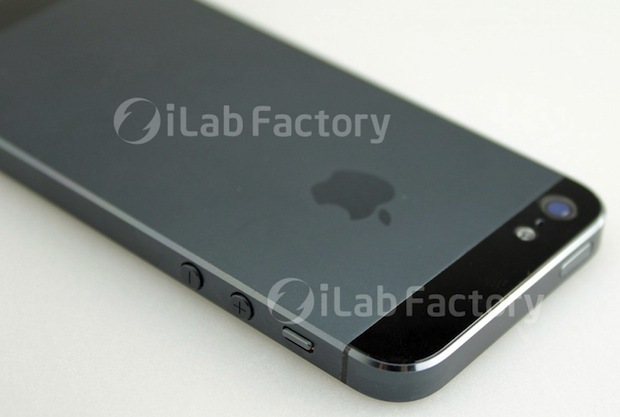 Apple will launch the next iPhone on September 12, according to a rumor from the typically reliable AllThingsD. Citing sources, they say Apple has an event planned for an unspecific topic for the second week of September, and suggests the event will be for the new iPhone launch. The actual release date of the next iPhone remains unknown, but the device will likely ship with iOS 6 pre-installed, and Apple has said iOS 6 is set for a “Fall” release. Fall officially begins on September 22 of this year. Update: Other media outlets including Bloomberg and the New York Times are now confirming the “iPhone 5” September 12 launch date, with Bloomberg reiterating an earlier rumor that Steve Jobs worked closely on the redesign before he passed away. iPad mini and a new iPhone launched on the same day? That would be something. Kind of hard to call this a redesign when it looks exactly the same as the previous versions but with a bigger screen. And I’m not saying that as a bad thing, I’m just stating a fact, it looks good but to me it looks like someone stretched out an iPhone 4S, and that isn’t much of a redesign at all.